With so many people in the world having so little, it’s inspiring to see corporations that are willing to step up and give back. And there is one awesome company that is seriously leading the way: The kind-hearted people at Kay Jewelers will now donate all of the diamonds that they don’t sell at the end of each day. Wow. This is the definition of kindness. The new program, called Kay Cares, instructs retail managers to coordinate with local nonprofits to ensure that all the diamonds left over at the end of each day find their way to homeless shelters and other local charities. After decades of tossing all the unsold earrings, rings, and brooches in the trash at 6 p.m., this big-hearted jewelry corporation realized that people in need can still benefit from the rare gems, even if they are a full 24 hours old. Folks, this is what corporate responsibility is all about. 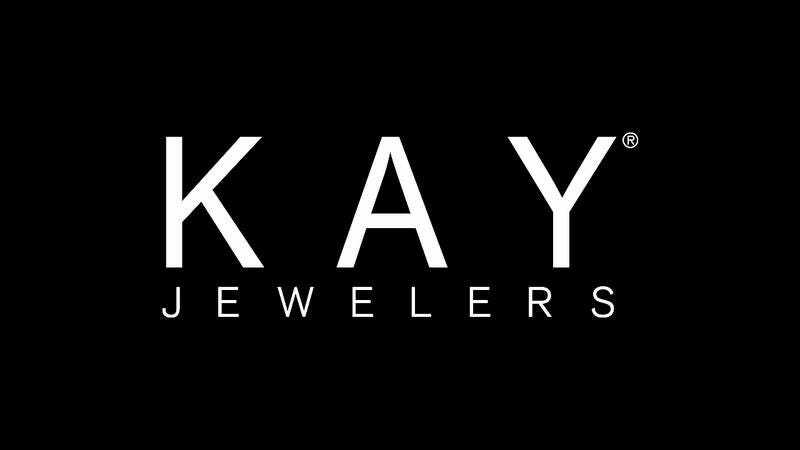 Savvy Kay’s customers who would wait until the end of the last shift to buy a large plastic bag of engagement rings for a steep discount may have their little perk ending, but it’s for a generous cause that everyone can get behind. Although there’s no guarantee that there will be leftovers of any particular kind of diamond at the end of the day, what matters is that whatever’s left, whether it’s halo-cut rings or teardrop earrings, will be donated to deserving community members. Other businesses, take note: This is how you make a difference!